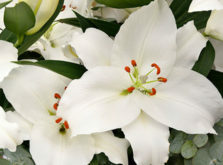 During the Dutch Lily Days, we will present novelties which will make the real difference for the coming years within the cutflower and potlily market! As well, we will display different new selections within the ‘Roselily’ brand. 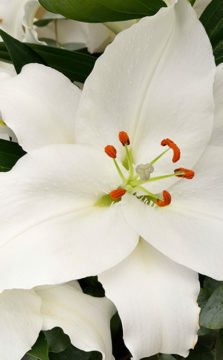 Within the ‘LilyLooks’ potlilium brand, we will highlight the genetic short Longiflorum variety ‘Miracle’. We are also very excited to show a series of four colors genetic short LA-hybrids. Both ‘Miracle’ and the genetic short LA-hybrids series are a serious breakthrough in lilium breeding! We will also proudly present our new Calla-label ‘Callanova’. Zabo Plant is sustaining a close relationship with some of the most renowned breeders. 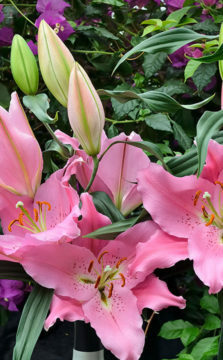 We grow and supply lily bulbs from North- and Southern Hemisphere. Zabo Plant is focused on providing you with proper information, best crop knowledge, quality bulbs and service you can rely on.